In the last few years we’ve been constantly improving FindPenguins. 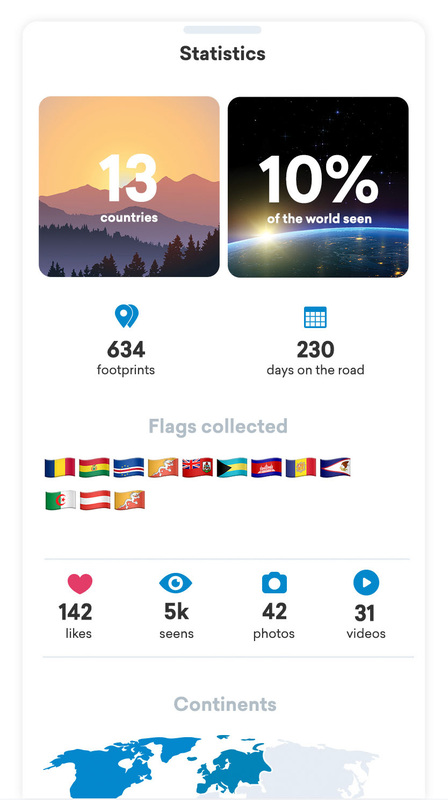 We launched a lot of features and gave our app design a lot of attention. With the last update for example, we introduced an all new individual font, that makes our app even prettier. 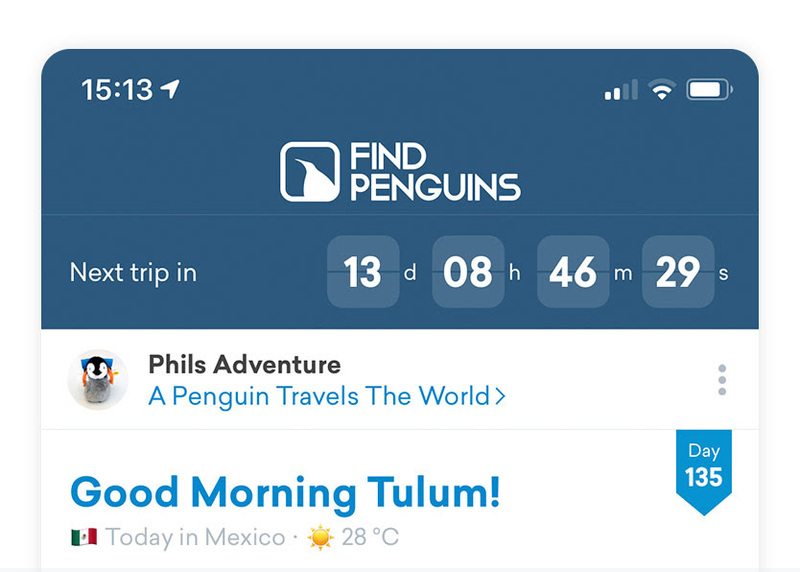 Go to your FindPenguins profile and click on your travel map. On the upcoming screen simply swipe up to see your full statistics. 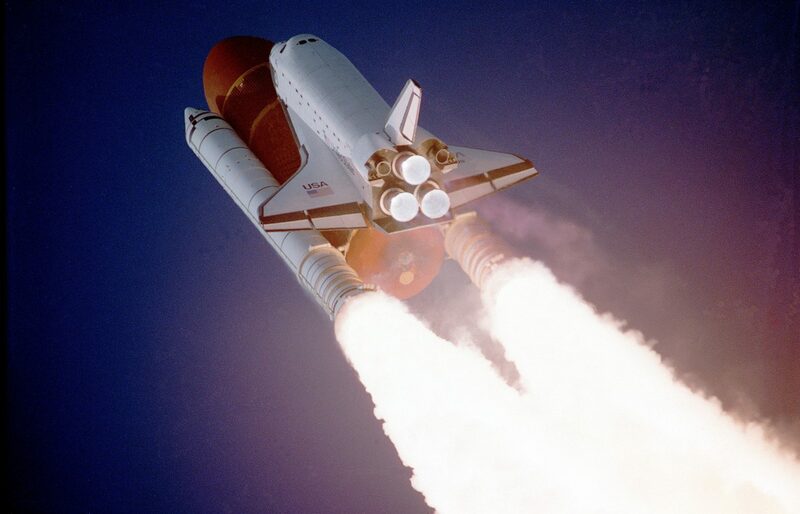 Looking forward to an upcoming trip is half the pleasure – and it’s even more joy with our new travel countdown that displays the number of days, hours, minutes and seconds until your next adventure begins. Just set up your next trip a few days in advance of its actual start date and your countdown automatically appears. Thanks to all our users, thanks for using FindPenguins and thanks for your great feedback that helps us make FindPenguins better with every update! 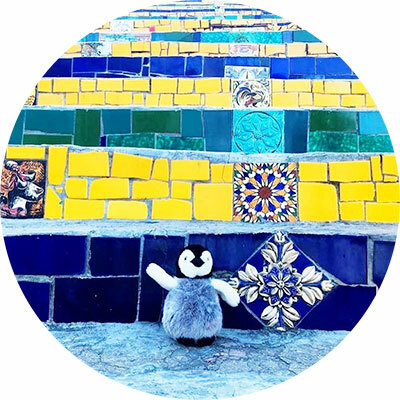 Wanna meet Phil, a Penguin that travels the world?